Laura Rozzo is a member of the manufacturing and industrials practice group from 2013, working mainly on transport and energy issues. Laura manages a wide range of clients from small companies to large manufacturing enterprises as well as trade associations. She previously gained experience at the European Petroleum Industry Association (now FuelsEurope) and in the Climate and Energy program of the German Marshall Fund of the United States. 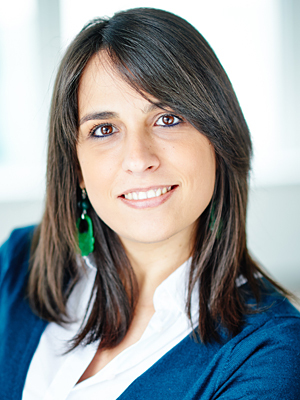 Laura obtained her degree in Political Science, European and International Studies from the University of Sassari and holds a Master Degree in European Administrative and Political Studies from the College of Europe, Bruges. Decarbonising transport: What’s the Commission’s strategy all about?